There is nothing like a luxury ski chalet whether you are renting it for a holiday or you own one and if you do, I am envious! For those of us who love the slopes and love the thrill and exhilaration that they bring to our lives, going back to our luxury ski chalet at the end of the day is magical in more ways than one. What does a luxury ski chalet offer more than a regular chalet? because lets be honest all ski chalets are pretty special. If you are on holiday and renting a luxury chalet you will more than likely be catered for. This means your meals are prepared for you, you don’t need to think about shopping, preparing food or washing dishes. The chalet will be cleaned for you and towels and bed linen washed. It’s more like being in a hotel but better. Your every whim is catered for and food is home made such as afternoon tea or coffee with home made cakes – scrummy! The usual menu is a good hearty breakfast which will keep hunger pangs at bay, afternoon tea, then a 3 course meal in the evenings with wine usually included. But probably the most important thing to you is the fact that these luxury villas have a private hot tub. Who doesn’t want to climb in to a hot tub after an energetic day on the slopes? Its sheer bliss it soothes those over worked muscles and leaves you feeling relaxed and rejuvenated. Luxury ski chalets for sale offer the same hot tub experience but obviously it’s not catered for. Once you invest in one of these gorgeous chalets it becomes a home away from home where you can spend holidays throughout the entire year. If you want to use your luxury chalet in the summer too, look for the ski resorts that offer a whole host of summer activites which usually include, swimming pools, hiking, golf, tennis or horse riding. 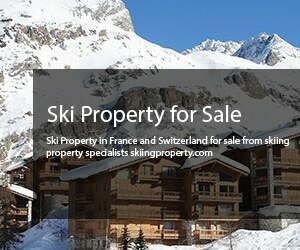 It means you can get the most out of your ski property. Being able to use throughout the year and let’s not forget Christmas and New Year means it’s a super investment that can enjoyed year round. If you are buying a luxury chalet as an investment the rental potential is excellent and again look at resorts to buy in that cater for summer holidays too. 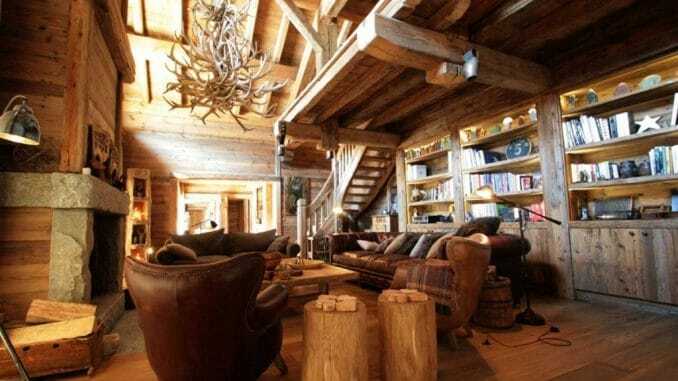 A beautiful ski chalet is a welcome retreat whatever time of year but more so I guess at winter and Christmas time. Christmas is a wonderful time to visit with all the snow and fairy lights it’s a magical time especially for children. The resorts come alive with Christmas cheer and have a great selection of Christmas entertainments and merriment. A luxury chalet provides the very best in design, locations and decoration. Furnishings are comfy and opulent and as soon as you arrive you are completely at home. There is nothing cosier than a roaring fire and a mug of hot chocolate to enjoy as you snuggle up on the sofa. Beautiful chocolate box villages set in picturesque locations offer a simply luxurious lifestyle for yourself and your family. These idyllic luxury villas are being snapped up by holiday home hunters and shrewd investors as they are highly sought after in the French Alps and Switzerland. These locations are perfect for year round flights from the UK and the rest of Europe to visit frequently. Are you searching for a luxury villa for sale? Begin in the French Alps and Switzerland locations for the best prices. Enrich your lifestyle with a luxury chalet.